Novels that follow a romantic formula are comfortable and predictable. You know what to expect – the plot involves “the suitors, the proposals, the misunderstandings, the wedding” (think Jane Austen). 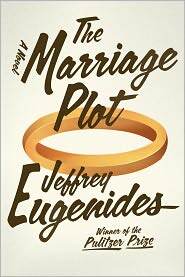 In The Marriage Plot, Jeffrey Eugenides injects realism into that familiar narrative to examine the lives of a love triangle destined to fail, and the coming of age of three angst-ridden college students in the eighties. Eugenides opens the story in the middle of the action – graduation day at Brown University, backtracking to explain how his characters have come to this point – a little disconcerting because the effect of the dialogue seems to have no cause, at first. He uses this device repeatedly in the story to reveal each character’s motivation and their reactions to each other. As the lives of Madeleine, Leonard, and Mitchell unravel, their anxieties are overbearing, and the trials of college life and their subsequent life decisions after graduation become the focus. Madeleine, an English major and the daughter of a former college President recalls her college years and her relationships with two men, as well as a few other peripheral characters, as she prepares for graduation. She met Mitchell, a religion major, at a freshman mixer, and he immediately fell in love with her. Leonard, a cool mysterious science major, entered her life through a semiotics seminar that will test your patience. A sign that only means that it means. Eugenides uses the class to showcase critical analysis of literature; former English majors will cringe remembering the never-ending cycles of symbolic representation possibilities. The author acknowledges his overbearing farce, having Madeleine looking for a book with a story that will “restore her sanity.” You may feel the same. Following the formula, Mitchell is the “normal guy,” and Leonard the passionate alternative, especially after he goes off his meds and lands in the psych ward for a while. Undeterred, Madeleine pursues Leonard to nurse him back to mental health – somewhat at her own expense, while Mitchell goes off to see the world in that popular year of travel after graduation – still hoping Madeleine will come to her senses and pick him. Mitchell plans to see India, by way of Europe, of course. Throughout the unmerciful introspection, Eugenides cleverly has all three characters following the “plot,” while he subliminally ridicules yet sympathizes with their actions. After graduation, while Leonard is fighting his lithium demons and Madeleine is applying to graduate school, Mitchell finds Mother Teresa in India. They keep looking for something – just out of reach, and eventually all meet again. 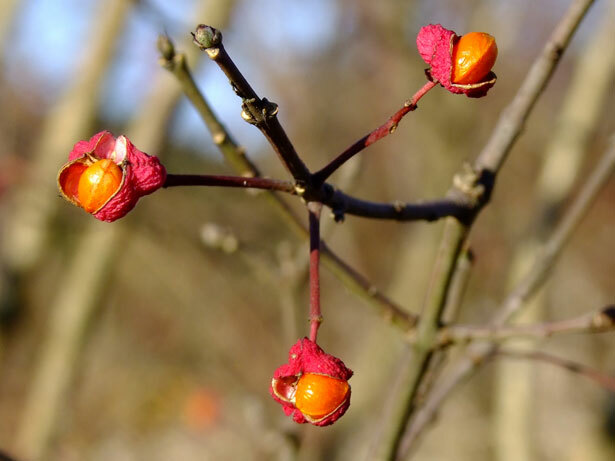 We know that we might be “mocked” for persisting in writing realist fiction. But we keep on doing it! Because we think there is something about reality, and especially about human consciousness, that can be accurately described and that the novel is the best way to do it. Or you may just meander through the story of three characters – a smart pretty girl, her pining friend, and a clinically depressed lover – who end up as they realistically would, not romantically should – as many do these days.